As I read more and more books I'm finding authors that I like and will stick with no matter what. There are a few books I'm really looking forward to finally reading in 2017 by these authors. The author of The Lunar Chronicles, Marissa Meyer is releasing the first book of her new series, as well as a graphic novel. 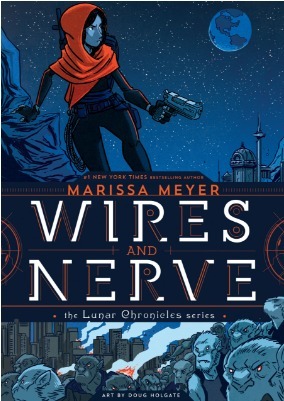 "In her first graphic novel, #1 New York Times and USA Today bestseller Marissa Meyer follows Iko, the beloved android from the Lunar Chronicles, on a dangerous and romantic new adventure -- with a little help from Cinder and the Lunar team." The graphic novel follows Iko, the adorable android from The Lunar Chronicles series. I'm SO excited to read this. "There are two rival schools in Gatlon City: the respected and exclusive Morris Academy that has turned many an evolved youth into celebrity superheroes, and the Gatlon School for the Gifted, which has a slightly less impressive reputation. Students of Gatlon tend to be relegated to minions, placeholders, or—at best—sidekicks." This is the first book in The Gatlon Trilogy. Honestly, the synopsis has me thinking X-Men and this doesn't bother me at all. I want to read this series so bad. Veronica wrote the Divergent series, and though the series took a nosedive towards the end, I still really enjoyed the universe she created. 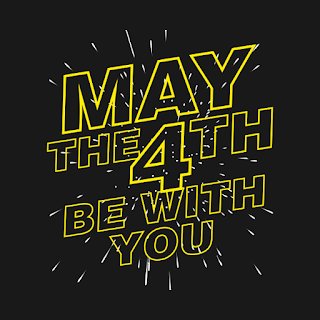 "On a planet where violence and vengeance rule, in a galaxy where some are favored by fate, everyone develops a currentgift, a unique power meant to shape the future. While most benefit from their currentgifts, Akos and Cyra do not—their gifts make them vulnerable to others’ control. Can they reclaim their gifts, their fates, and their lives, and reset the balance of power in this world?" Yet another sci-fi fantasy novel set in a dystopian future where people are born with 'gifts'. I'm hoping not to be disappointed with the first book of her new series. 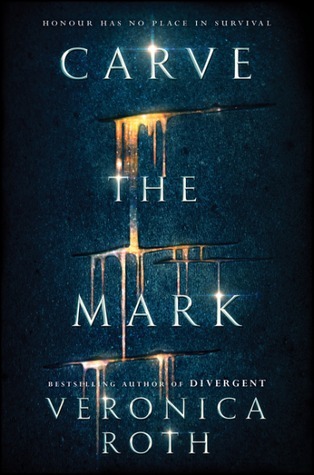 I loved how Divergent sucked me in and I flew through the book. I'm really hoping this series is just as enthralling. 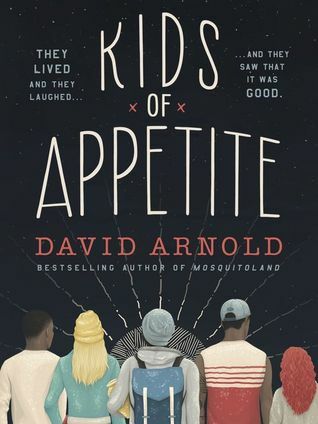 So I've only read one other book by David Arnold, Mosquitoland. But I absolutely adored it. The story, the characters, it was all good. "Victor Benucci and Madeline Falco have a story to tell. I'm super excited to read this book. Not only does the synopsis sound interesting but it's also vague to the point of mysterious. Hopefully there will be a character or two that I bond with in this book, like in Mosquitoland. Yes, THE Lauren Graham. I just finished up Lauren Graham's autobiography, Talking as Fast as I Can: From Gilmore Girls to Gilmore Girls, and Everything in Between, which I adored by the way. Because of this book I was informed Lauren had written another book. 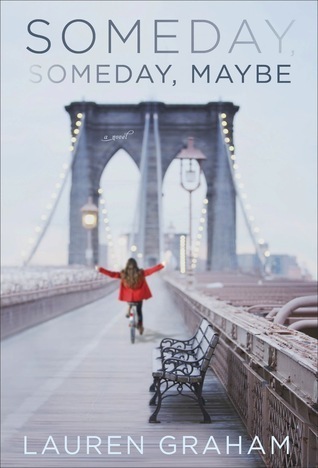 "A charming and laugh-out-loud novel by Lauren Graham, beloved star of Parenthood and Gilmore Girls, about an aspiring actress trying to make it in mid-nineties New York City." The story sounds fun, especially since it takes place in the 90s and I can relate to all things 90s. I'm expecting it to be a fun, easy read. What books should I add to my to-read pile for 2017? I will take all your recommendations! I'm SO excited for the new Marissa Meyer books!!! And all the Sarah J. Maas coming out this year!